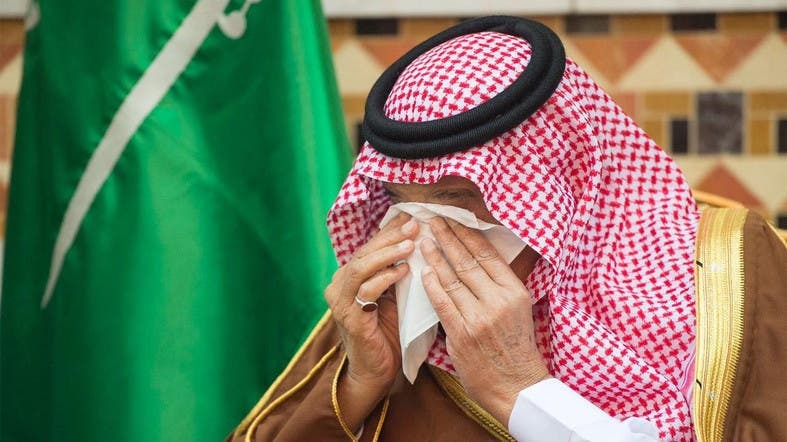 Prince Turki bin Abdulziz, a brother of Saudi Arabia’s king, has died aged 83 in Riyadh on Saturday. 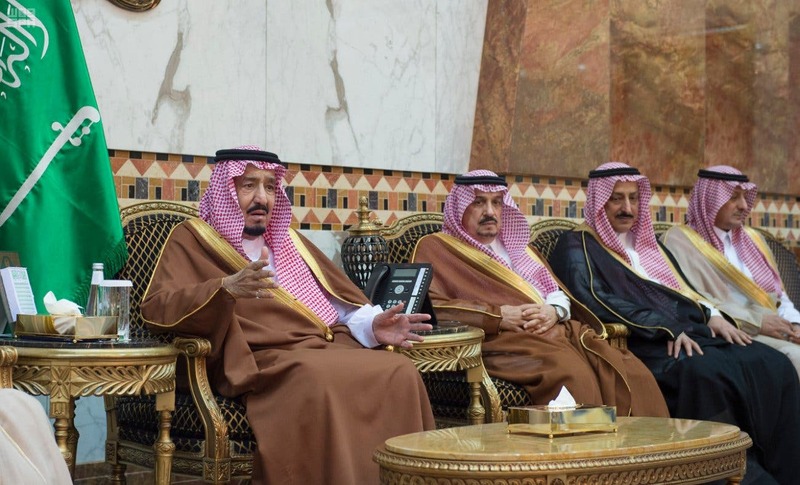 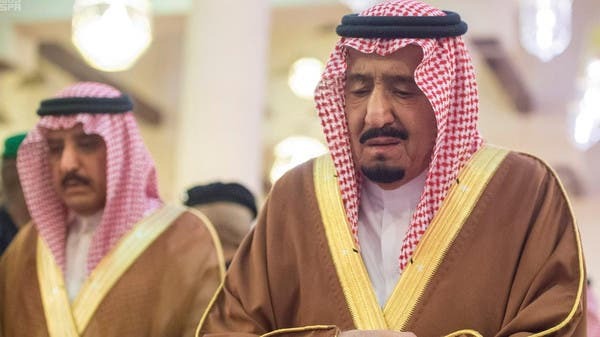 His death was confirmed in a statement from the palace published on the official news agency Saudi Press Agency. 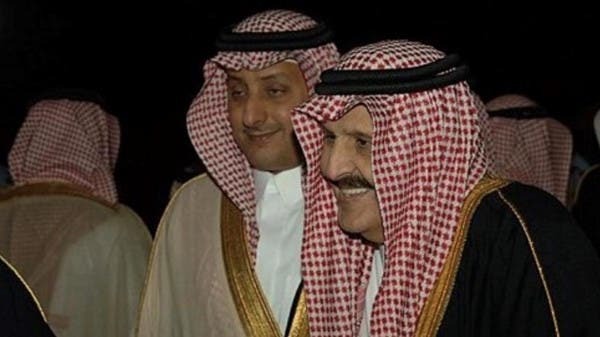 Prince Turki was born in 1934 and was a son of Saudi Arabia’s founder, King Abdulaziz bin Saud. 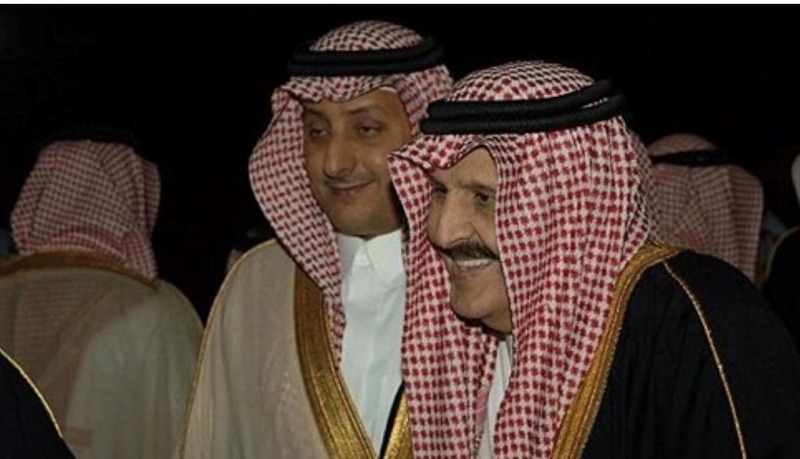 He was deputy minister of defense from 1968 to 1978 and was to be buried later on Saturday. 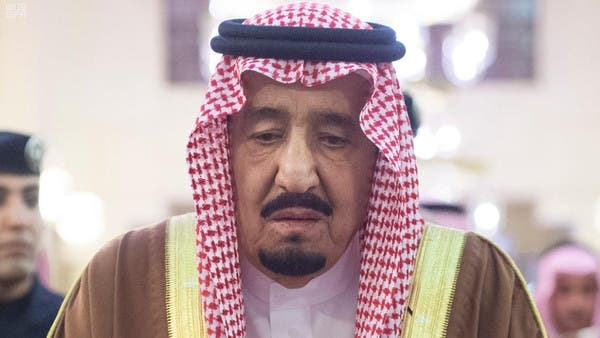 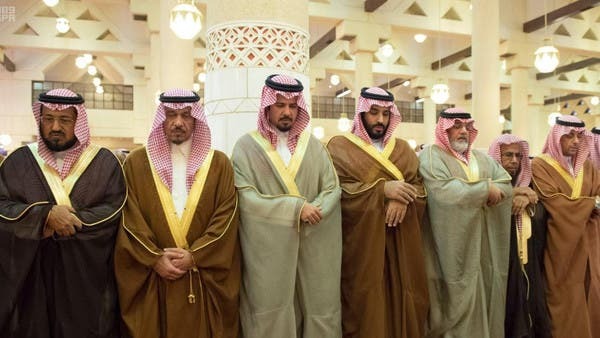 Prince Sultan bin Salman told AlArabiya.net that Prince Turki's death marks a big loss for Saudi Arabia for the nationalistic and noble principles that he stood for. 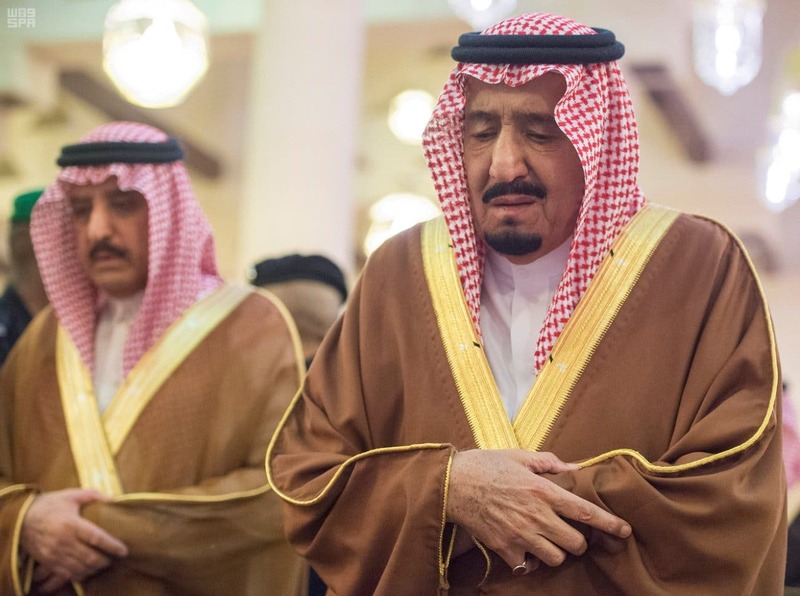 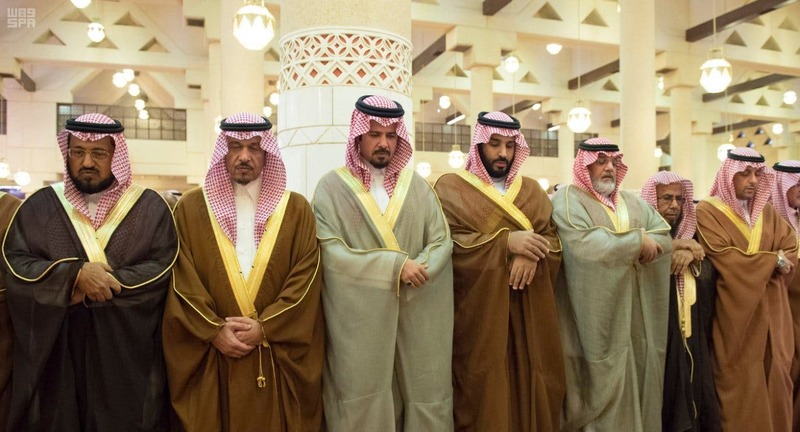 Photos of an emotional King Salman leading funeral prayers for the late Prince Turki emerged online. 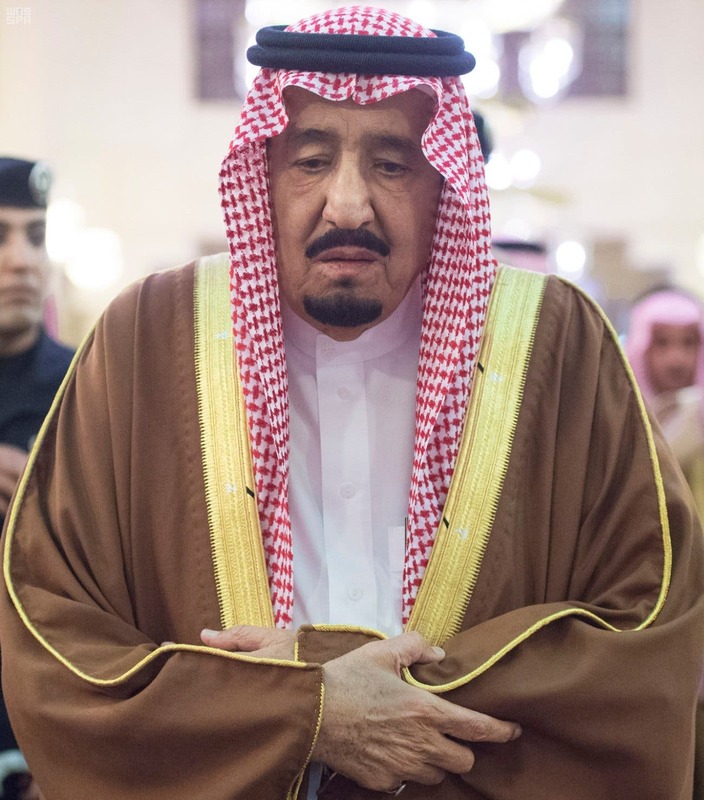 He will be receiving condolences for three days from Saturday evening, the palace said.